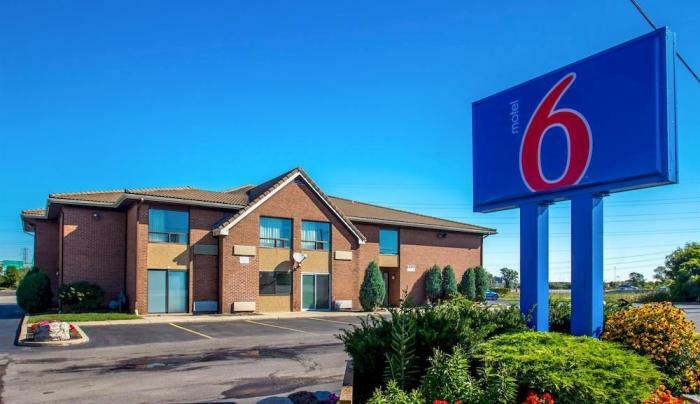 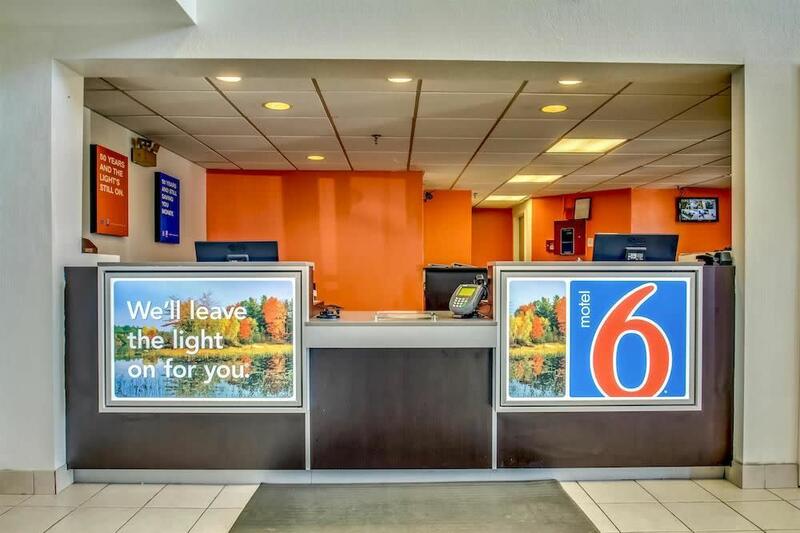 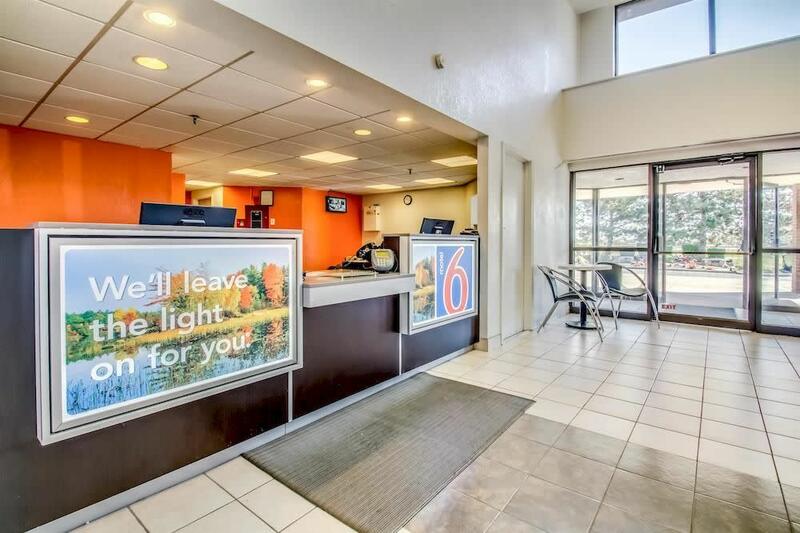 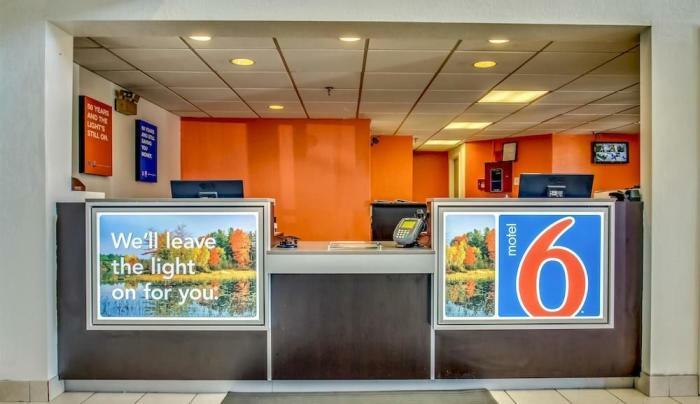 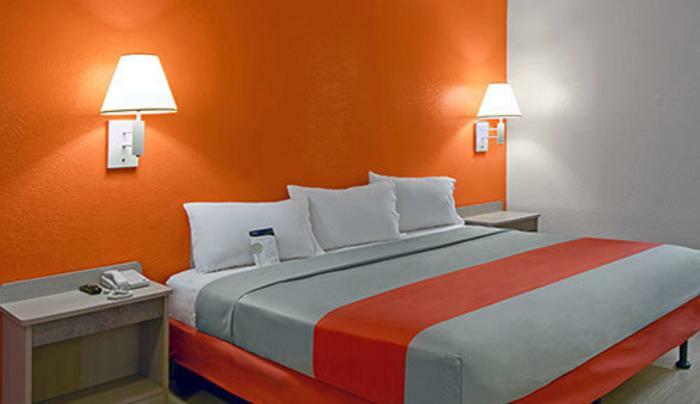 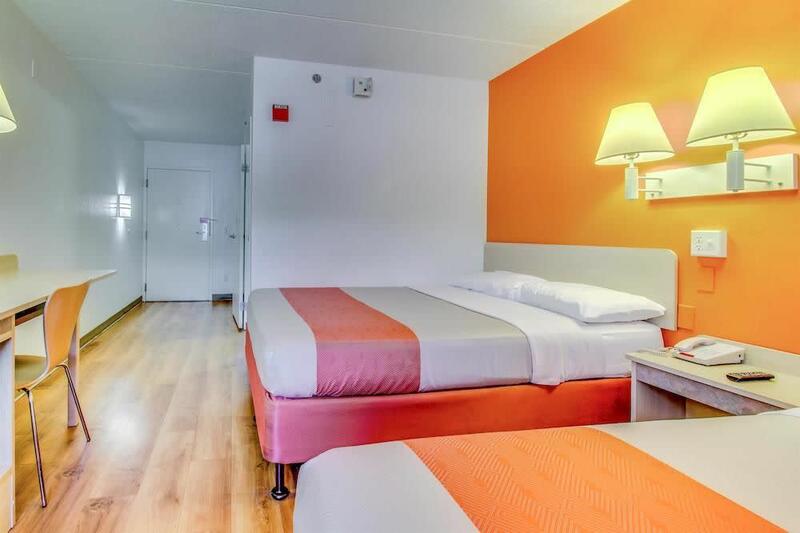 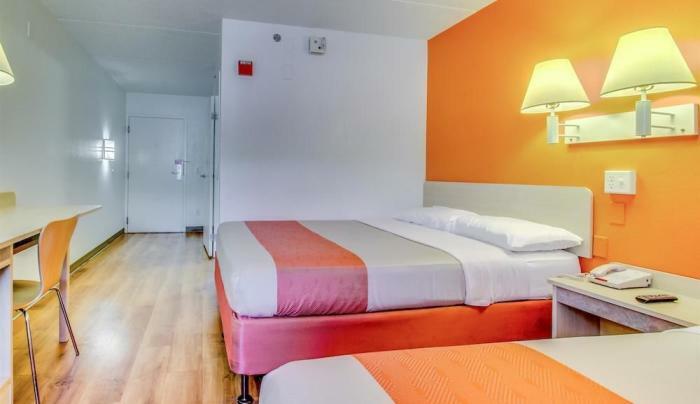 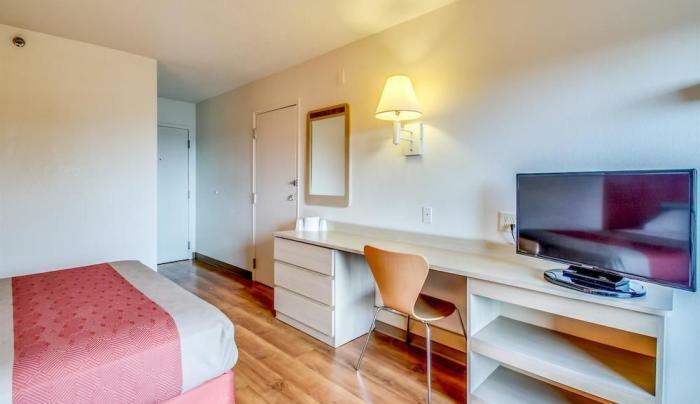 This Motel 6 is just 10 minutes from downtown Buffalo and minutes from 4 shopping malls and an outlet mall. 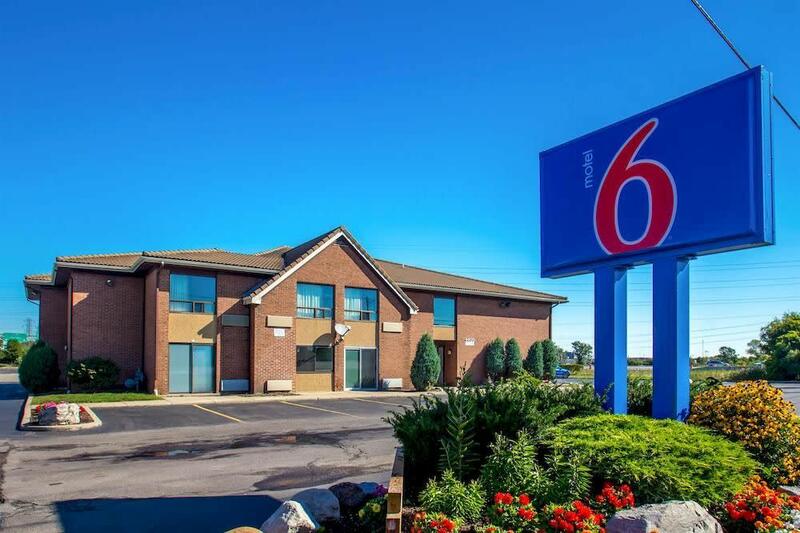 Niagara Falls is just a short drive away and the Univ. 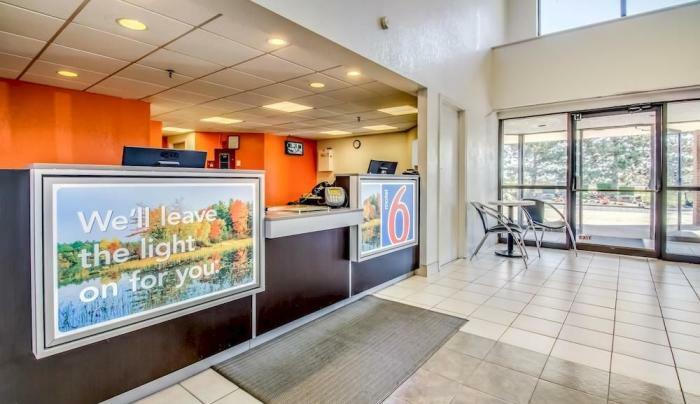 of Buffalo is only 1/4 mile away. 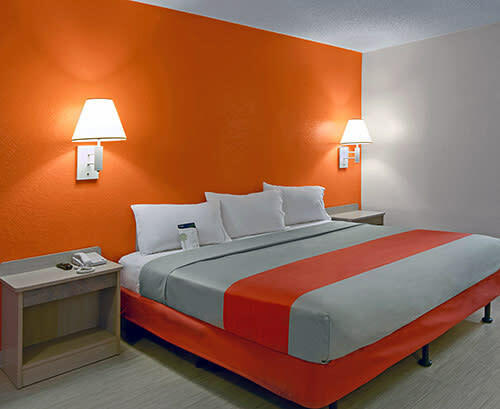 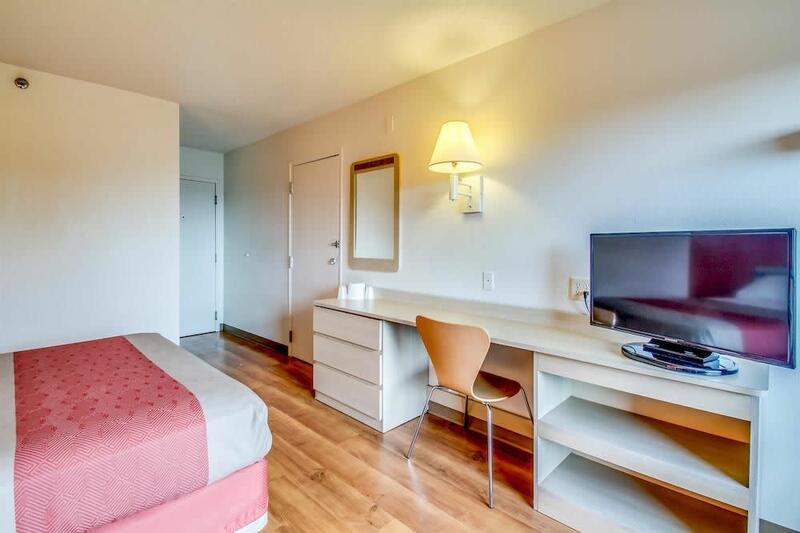 WiFi available in all guest rooms for a nominal fee.